If you love to eat your eggs the old fashioned way from an egg cup or have a child who does you will love this adorable egg cup and spoon set. It is a wonderful gift for any child and is sure to be used over and over again. There are three different colors available to suit your preference. 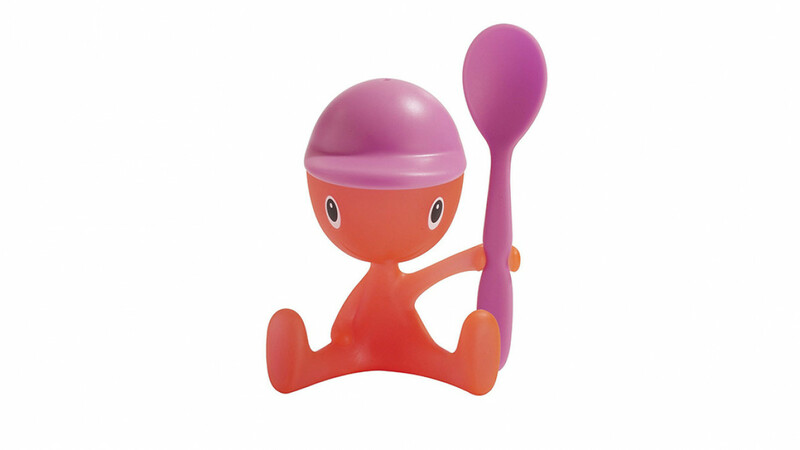 The Cico egg cup comes with a matching spoon that the character holds in his hand for easy storage. You will never have to search for the spoon because the pieces will always stay together when stored.